In today’s show I am joined by the immensely talented Nicolas Michaelsen, Founder & CMO at AirHelp, the go to place if you have grievances during air travel. Nicolas pulls back the curtain on the exclusive world of Y Combinator, this includes the admissions process, the infamous interview, the tutoring available to YC startups, the effects of YC on the valuation of startups and the key takeaways from his time at YC. 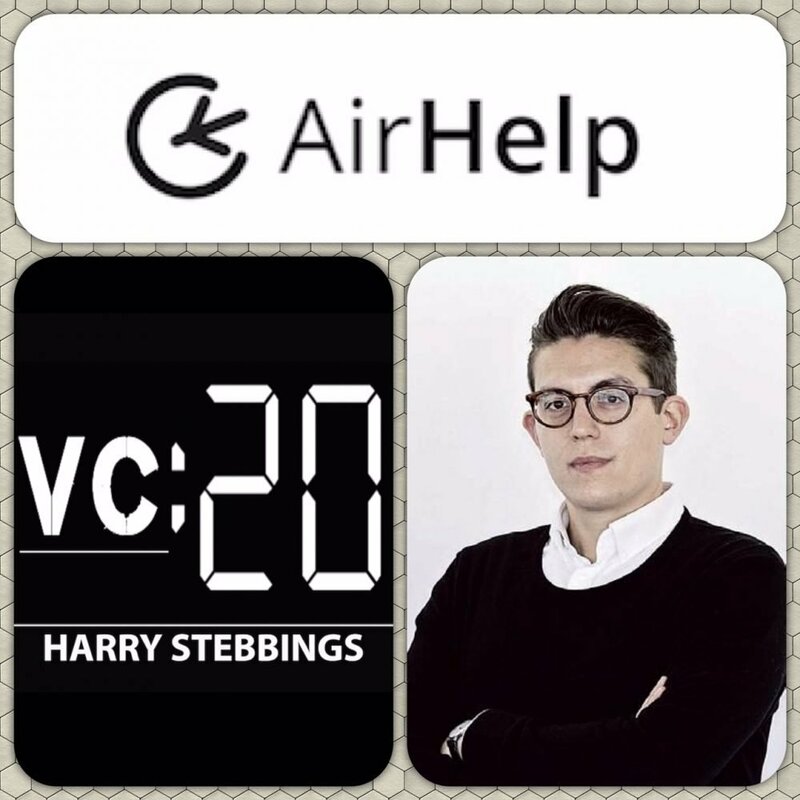 How Nicolas got AirHelp started? At what point did Nicolas realise that Y Combinator was the place to go? Had Nicolas considered other more local incubators? What was the admissions process like? Is there any specific documentation required to apply? How is the YC interview structured? What type of questions do the partners ask? What percentage of the partners need to say yes for a startup to be accepted? How does the tutoring system work at YC? Who did Nicolas receive as tutors for AirHelp? What is a typical day in the life of a YC startup? We then finish today’s episode by hearing Nicolas’ thoughts on his most valuable takeaway from YC, the impact of YC on the valuation of a startup, what the future holds for AirHelp? If you would like to follow The Twenty Minute VC on Twitter, click here! If you would like to stay up to date with Nicolas and AirHelp, click here!